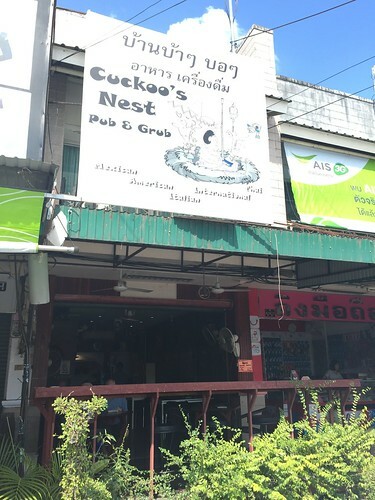 There is a gem hidden in Sisaket called “Cuckoo’s nest”. A small pub (closed on Monday) serving Tex-Mex, Italian, foreign and Thai food. It is owned by Brian (American) and his Thai wife. 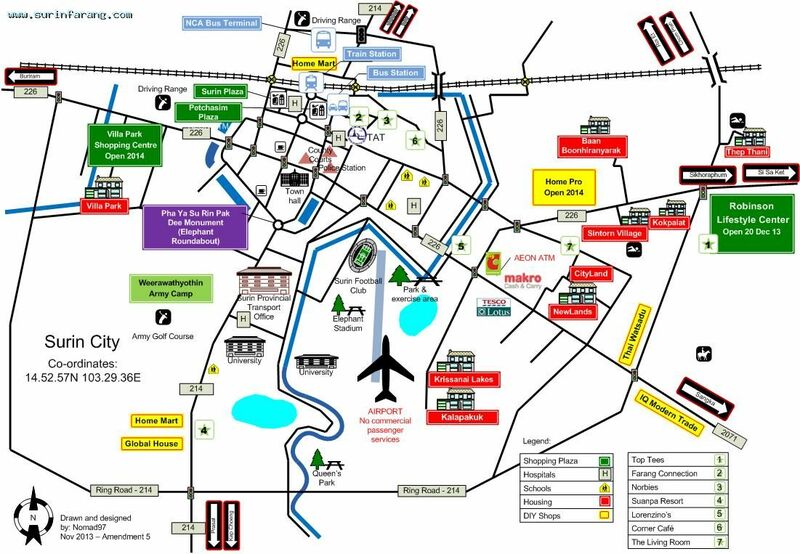 It is not far from the train station, on one of the main street in Sisaket (night market). 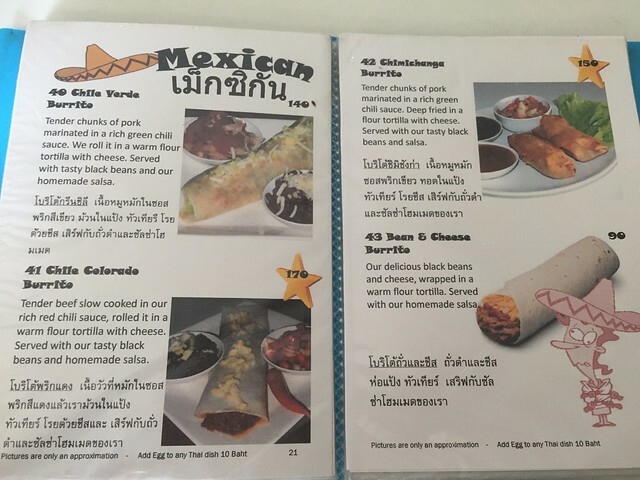 And if you want need to have a burrito or great food, this is the place to be in Sisaket. 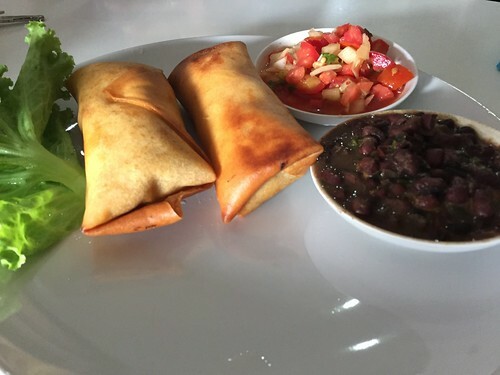 We strongly suggest to try the Chili Colorado Burrito but it is up to you. The service was warm, the owners were nice and if I happen to be in Sisaket again, be sure that it will be the first place I will go! I found them on tripadvisor and friends of mine recommended the place. I was NOT deceived.